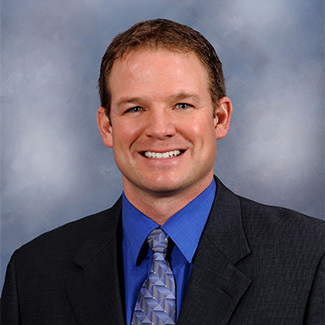 Dr. Gary Cheloha opened Monument Smiles in 2000, and since then we have attracted patients from throughout the Nebraska panhandle, northern Colorado and eastern Wyoming. We are thrilled to be selected by our wonderful family of patients as 2018 Star-Herald Reader's Choice "Best Dentist". We're a general dentistry practice in Scottsbluff, Nebraska where we offer comprehensive treatment for families. Whether you are 4 or 104, your dental health is important to your overall health. At every visit we strive to give you something to smile about, from our friendly staff and welcoming office environment to our advanced treatments designed to provide the best results comfortably. 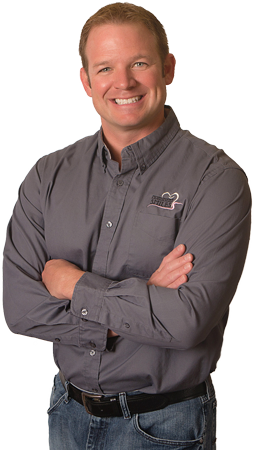 Scottsbluff dentist Dr. Gary Cheloha opened Monument Smiles in 2000, and since then we have attracted patients from throughout the Nebraska panhandle, northern Colorado and eastern Wyoming. Whether you are an established patient or you are considering our practice for the first time, we invite you to use our website as an information and education source. The more you know about dental treatment options, the better equipped you are to make educated, informed decisions about the oral health of you and your family. 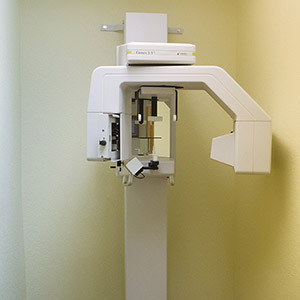 Our office technology includes computerized exam rooms, digital X-ray that emits lower radiation doses, the latest in early cavity detection instrumentation, rotary endodontic instrumentation that delivers better results for root canal, state of the art sterilization techniques and LED fiberoptic hand pieces for improved speed and safety of procedures. We use the most current and reliable technology available in an effort to ensure that you can make well-informed treatment decisions and receive the best dental care possible.